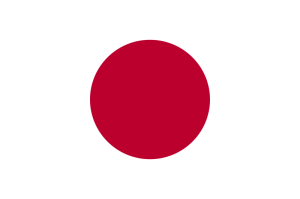 Japan, The Land of the Rising Sun, the Imperial island state located in East Asia is a the first state we will visit on this continent. We will fly to Japan from Hawaii, USA and it’s going to be a very interesting expericence for us. 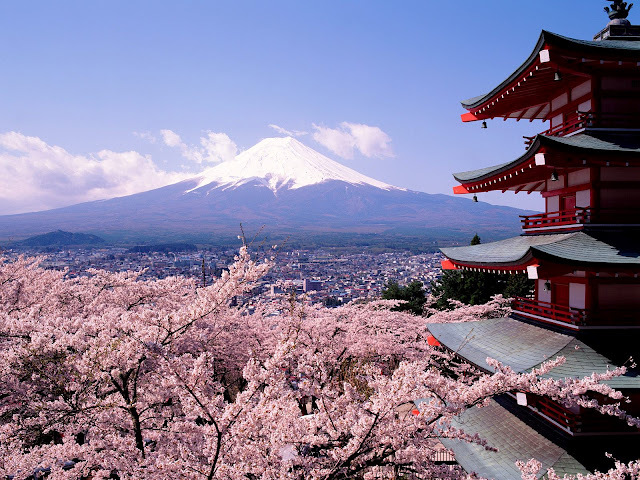 Vacation in Japan will open the doors for us to the Asian continent and will give us an opportunity to meet a culture so different from what we know. 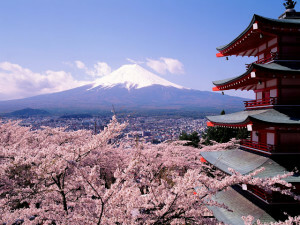 Travelling in Japan is one of the biggest attractions of our round the world trip. From all four islands we plan to visit Honshu, Kyushu and Hokkaido. Each island will offer us a view into Japanese daily life but will also show us the jewels of this technologically advanced country. Many people ask themselves “Where to go in Japan ?” think about Tokyo. Our case is no different. The capital city of Japan will take us a few days so we can explore the town. 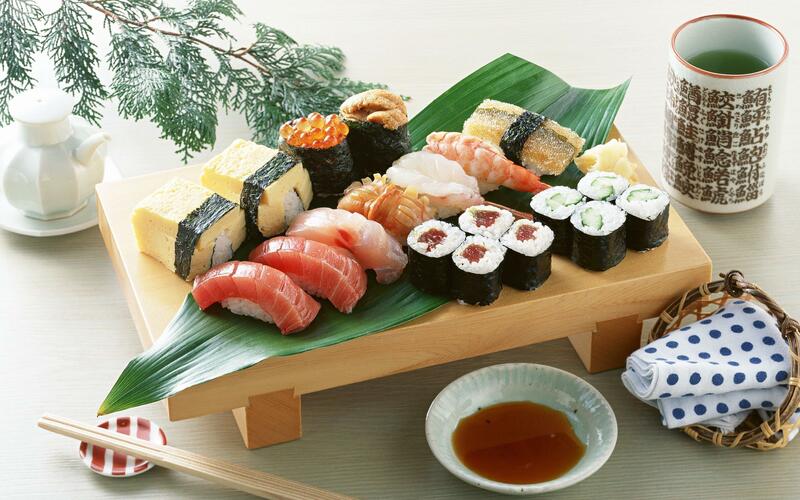 During this period we would like to visit sanctuaries, museums, The Emperors palace and try real Japanese cuisine. Very interesting might be Sumo match ora visit to a center of traditional Japanese art and culture. Among places to go in Japan, especially for Czech people, is the city of Nagano. It is not only former the Olympic village but also a place with many temples. Historical sites in Japan are a real enticement for us. Therefore we would like to visit Kjóto and Nara. Here we plan to visit several temples that should give us insight into original Japanese way of living some centuries ago. Among other attractions in Japan are the cities of Hiroshima and Nagasaki on the island of Honshu. Both of these places are connected to American nuclear attacks. We hope to find only peace there and maybe meet some locals who could tell us a story about the history. We also want to visit the island of Hokkaido where we will mainly head to the beautiful national parks and reservations like Jigokudani also known as Hell’s Valley. Accommodation in Japan will be a chapter itself. During our travelling in Japan we plan to use various types of accommodation. We expect it will not be a cheap matter which is given by population per square km. This situation will be significant in places like Tokyo. On the other hand transport in Japan is something we are truly looking forward to. We plan to buy Japan Rail Pass – kind of prepaid train ticket. Thanks to this we will be able to experience the top technologies in terms of transportation in Japan. Travelling by train in Japan has to be a fun and really unique experience for European travellers. Local speed trains run at usually around 300 km/h. Besides this we would like to take local buses too. Among attractions in Japan we could include the behaviour of Japanese. They are very conservative and they require good manners that are not so common in the rest of World. Therefore we need to pay attention to trivialities such as blowing your nose or chewing in public. Weather in Japan will be quite a mystery. Thanks to its location in the Pacific Ocean all four islands are constantly whipped by winds and ocean currents. Also the location of Japan over several parallels is not helping thissituation. However we look forward travelling in Japan and if the weather is not ok we won’t be angry. We will enjoy going to Southeast Asia from Japan and soak up the sun in Vietnam, our next stop. 日本へようこそ! Nihon e yōkoso! Welcome in Japan!